We believe that everyone has the power to help save Sumatran orangutans. Please sign up using the form below if you want to join us in protecting orangutans, their forests and their future. Orangutan Relief is a way for everyone to get involved in saving Sumatran orangutans. We know that a lot of people care about the future of this incredible species, but we also know that not everyone knows how to make a difference. Perhaps you aren’t in a position to donate money. Maybe volunteering in Sumatra wouldn’t fit in with your work commitments. With Orangutan Relief, we’ll show you that you DO have the power to make a difference with simple, quick ways to fundraise. 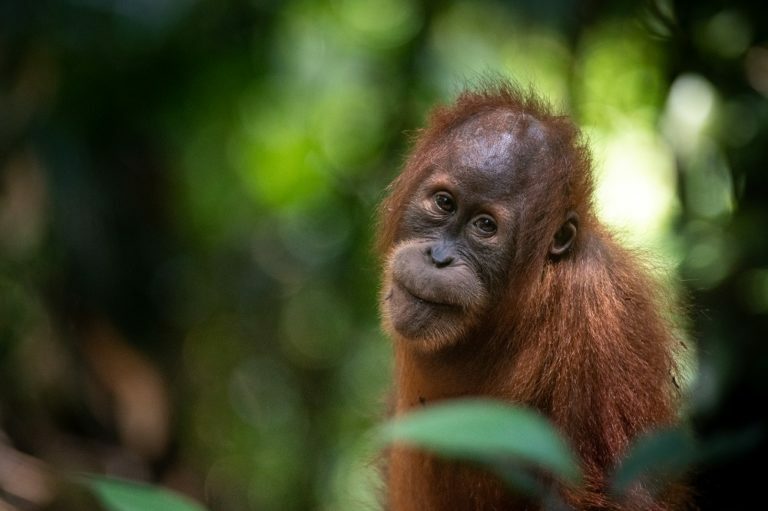 Now that you’ve signed up, you’ll receive a fundraising pack via email – this contains everything you need to become an Orangutan Protector and help us save Sumatra’s remaining 14,600 orangutans.